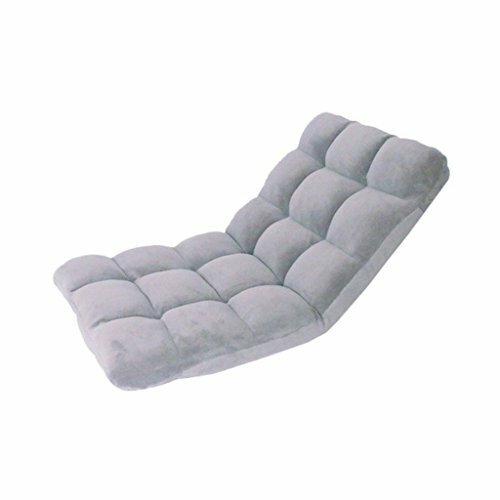 Chic Home Adjustable 5 Position Memory Foam Floor Micro Plush Cushioned, Padded Memory Foam Chair and Gaming Chair features superior comfort and support. Adjustable to 5 different positions. Great for Lounging, playing games, watching TV or reading. Use in living room, kids rooms or anywhere in your home. If you have any questions about this product by Chic Home, contact us by completing and submitting the form below. If you are looking for a specif part number, please include it with your message.